Any theory based on experience is necessarily statistical; that is to say, it formulates an ideal average which abolishes all exceptions at either end of the scale and replaces them by an abstract mean. This mean is quite valid though it need not necessarily occur in reality. Despite this it figures in the theory as an unassailable fundamental fact. … If, for instance, I determine the weight of each stone in a bed of pebbles and get an average weight of 145 grams, this tells me very little about the real nature of the pebbles. Anyone who thought, on the basis of these findings, that he could pick up a pebbles of 145 grams at the first try would be in for a serious disappointment. Indeed, it might well happen that however long he searched he would not find a single pebble weighing exactly 145 grams. The statistical method shows the facts in the light of the ideal average but does not give us a picture of their empirical reality.While reflecting an indisputable aspect of reality, it can falsify the actual truth in a most misleading way. You can take away a man’s gods, but only to give him others in return. The seat of faith, however, is not consciousness but spontaneous religious experience, which brings the individual’s faith into immediate relation with God. Here we must ask: Have I any religious experience and immediate relation to God, and hence that certainty which will keep me, as an individual, from dissolving in the crowd? 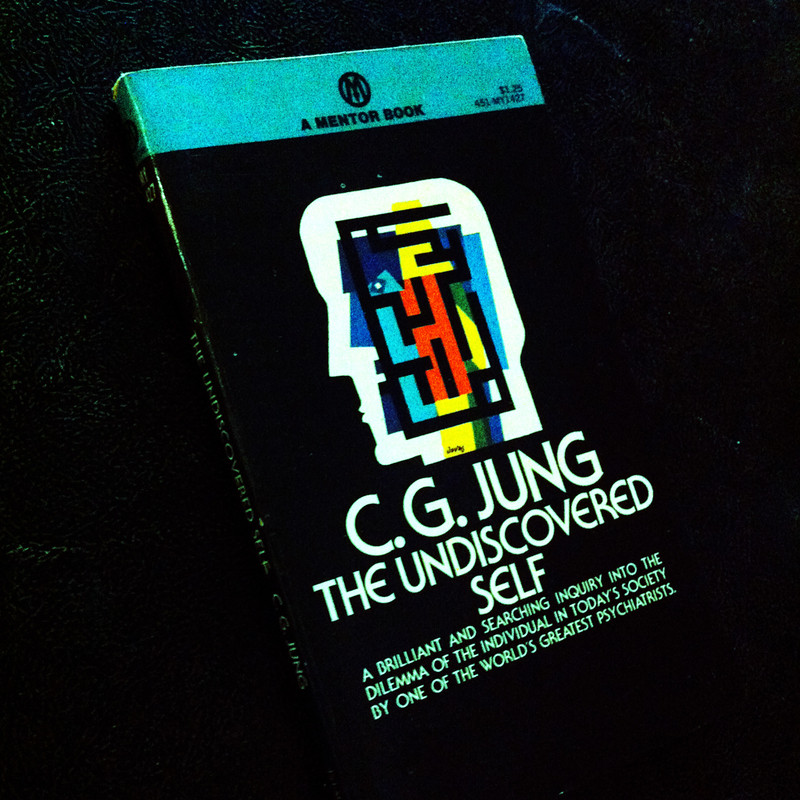 You are currently reading ‘The Undiscovered Self’ Quotes by Carl Jung at IvyU.